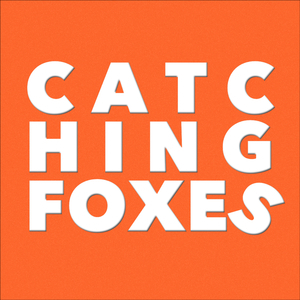 We found 2 episodes of Catching Foxes with the tag “game of thrones”. Episode 104: Kill the Video. Save the Podcast. Episode 99: You're a Bald, 18, Chubby, Freak!